MONDAY, July 10, 2017 (HealthDay News) -- As Senate Republicans look to slash Medicaid spending over the next decade, a new national survey illustrates just how popular the government health insurance program is. Not only are Medicaid enrollees largely satisfied with their health care, but most are able to access the care they need when they need it, the survey showed. "Our findings reinforce that large proposed cuts to Medicaid could endanger insurance coverage that is largely filling enrollees' needs," said study co-author Dr. Michael Barnett. He is an assistant professor of health policy and management at Harvard T.H. Chan School of Public Health in Boston. Medicaid serves some 75 million low-income and disabled Americans. According to the survey, Medicaid enrollees rated their overall health care at 7.9, on average, on a scale of 1 to 10, with 10 being the "best possible" care. Eighty-four percent of enrollees said they were able to get all the care they or their physician deemed necessary within the past six months, while 83 percent reported having a usual source of care. Just 3 percent of enrollees reported not being able to get care because of waiting times or physicians not taking Medicaid. Only 2 percent said they lacked a usual source of care because "no doctors take my insurance." 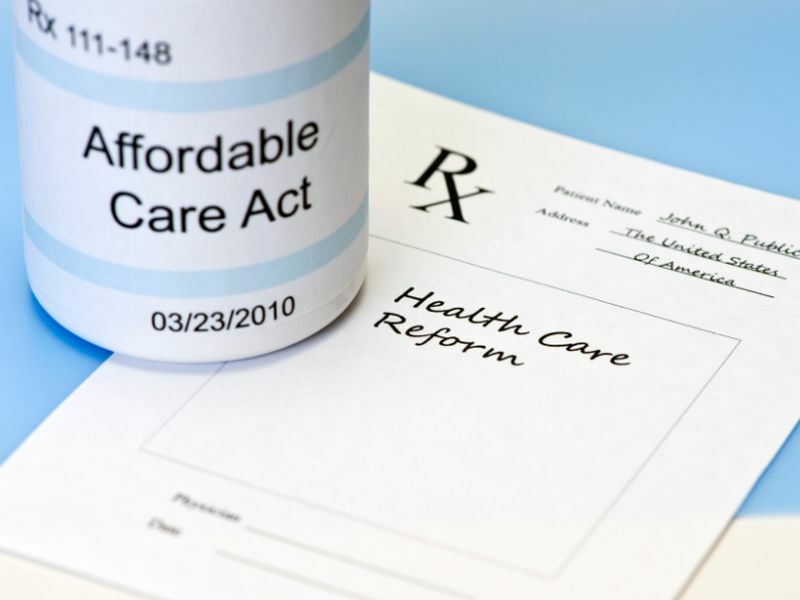 Thirty-one states and District of Columbia have expanded Medicaid eligibility under the Affordable Care Act (ACA), also known as Obamacare. As part of a bill to overhaul Obamacare, Senate GOP leaders have proposed phasing out funding for that expansion and capping federal spending on Medicaid. The measure would cut $772 billion in Medicaid spending over a decade, according to the nonpartisan Congressional Budget Office (CBO). By 2026, 15 million fewer people would be covered by Medicaid, the CBO said. According to Rachel Garfield, a senior researcher with the Henry J. Kaiser Family Foundation in Washington, D.C., "There's a lot of debate over what the role of Medicaid should be moving forward." This survey provides yet another piece of evidence showing that Medicaid generally does "a very good job of facilitating access to care," she said. Matt Salo, executive director of the National Association of Medicaid Directors, said the proposed cuts to Medicaid "would threaten our ability to help our most vulnerable citizens." He said the survey "reinforces that Medicaid is working" and that Congress should work "to shore up the parts of the ACA that need actual attention." Republicans failed to advance their bill to a vote last month, forcing Senate Majority Leader Mitch McConnell (R-Ky.) to continue negotiating with party members in hopes of pushing a compromise through the upper chamber this month. But the legislation's fate looked iffy late last week as the list of Senate Republicans expressing reluctance to endorse the bill grew longer, putting the 50 votes needed to pass the bill even further out of reach. The Harvard analysis, which was published online July 10 in JAMA Internal Medicine, used data from the federal government's first-ever national survey of adult Medicaid patients' health care experiences. While numerous studies show that Medicaid increases access to care, there has been far less attention focused on patient satisfaction among enrollees, the study authors noted. More than 270,000 people responded to the survey conducted by the U.S. Centers for Medicare and Medicaid Services from December 2014 to July 2015. The sample included people who were enrolled in Medicaid as of fall 2013 -- prior to the Obamacare Medicaid expansion. Based on other research, Barnett said that he believed people who gained coverage through the expansion would be just as satisfied with their health care and access to care.